The Xi’an Xianyang International Airport is about 47km from downtown Xi’an city. The airport shuttle bus will take you to downtown Xi’an in about an hour for RMB26 yuan and the taxi fare is about RMB100 yuan. The Yanta Campus of our university is conveniently located in the Yanta District in the southern outskirts of Xi’an city by its north-south axis, with many bus routes and the Metro Line No. 2 passing by. The Chang’an Campus is located in the Chang’an District in the south suburb of Xi’an city and is about 11km from the Yanta Campus. The two campuses are linked by Bus Route 600 and 616. 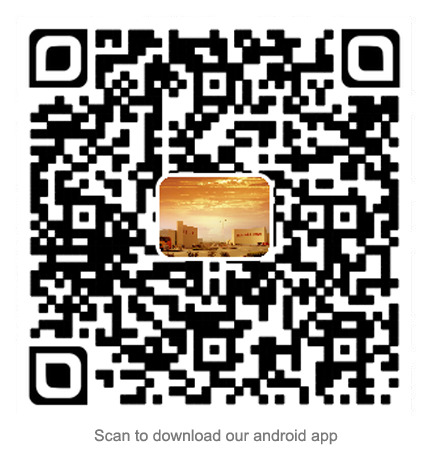 Most of these public transport tools can be accessed using the Chang’antong Public Transportation Card. Inter-campus shuttle service is also available. The Xi’an Metro Line 2 runs from Beikezhan (North Railway Station) to the Huizhanzhongxin (Convention Center) and the west gate of Yanta campus of our university is between its two stops, Weiyijie (Weiyi Street) on the north and Huizhanzhongxin on the south. Bus Routes K19, 44, 215, 217, 229, 239, 323, 408, 504, 527, 704, 600, 603, K600, K616 and K631 serve Yanta Campus and its neighborhood. Routes 321, 322, 4-08, 4-11, 4-12, 4-16, 4-22, 600, K600, K616 and 906 serve Chang’an Campus. The usual fare of most of these buses is RMB 1 or 2 yuan. The University provides a shuttle bus service for the convenience of faculty, staff and students for them to commute between two campuses. The fare is RMB 3 yuan and you can use either the Campus Card or pay in cash. 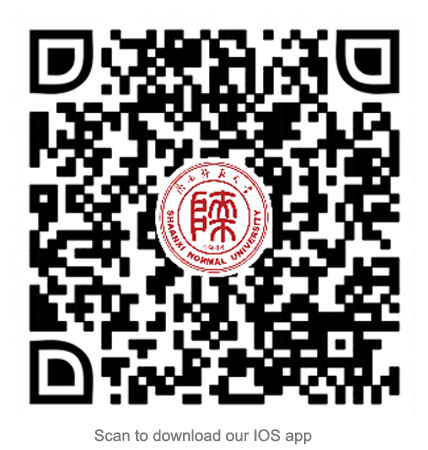 Learn more for the Campus Shuttle Schedule (in Chinese). Priority is given to faculty and staff who can board the shuttle bus at the Yanta campus’s parking lot. Students and visitors can board the bus from the stop opposite the west gate of Yanta campus when there are still vacant seats. Shuttle bus fare per ride: RMB 3 yuan, Campus Card acceptable. Xi'an is one of the oldest cities in China, with a history of more than 3,100 years. This eternal city is a living history book which records all the significant changes of the country. Called Chang'an before the Ming Dynasty, Xi'an is one of the birthplaces of the ancient civilization in the Yellow River Basin area of the country. Xi’an used to be the capital city of 11 dynasties such as Western Zhou (11th century BC - 771 BC), Qin (221 BC - 206 BC), Western Han (206 BC - 24 AD) and Tang (618 - 907). Xi'an is also the eastern terminus of the Silk Road and home to the Terracotta Warriors. The cultural and historical significance of the area, as well as the abundant relics and sites, help Xi’an enjoy the laudatory title of 'Natural History Museum'. The Museum of Terra Cotta Warriors and Horses is praised as 'the eighth major miracle of the world', the Mausoleum of Emperor Qin Shi Huang is listed on the World Heritage List, and the City Wall of the Ming Dynasty (1368 - 1644) is the largest and most intact Ming Dynasty castle in the world. In the city, there is the 3,000 year old Banpo Village Remains from the Neolithic Age (approximately from 8000 BC to 5000 BC), and the Forest of Stone Steles that holds 3,000 stone steles of different periods from the Han Dynasty to the Qing Dynasty. Around Xi'an, the Famen Temple enjoys the reputation of being the 'forefather of pagodas and temples in Central Shaanxi', because it holds the finger bones of Sakyamuni -- the founder of Buddhism. The natural landscape around Xian is also marvelous. Mt. Huashan, one of the five best-known mountains in China, is famous for its breath-taking cliffs and its unique characteristics. Traditional downtown Xi'an refers to the area encircled by the city wall, this has now been expanded to encompass the area within the Second Ring Road (Er' huan Lu). The Bell Tower is the geographical center of Xi'an and the four main streets are respectively Dongdajie, Xidajie, Nandajie and Beidajie which are also the main commercial streets. Xiaozhai, the busiest commercial area is in the southern part of the city and is popular with both youths and students since many universities are located here. Shuyuanmen and t Luomashi are must-visit pedestrian streets in the city. Xi'an is also famous for its quantity of universities and colleges throughout China. The old campuses of many colleges and universities are massed in the southern suburb of Xi'an, but most have established new campuses in far southern suburb - Chang'an District due to the lack of space within the city. Praised as 'the capital of table delicacies', Xi'an has been rich in the delicious Shaanxi snacks, delicate Guangdong Cuisine, various kinds of fashionable foreign delicacies, and popular Sichuan Cuisine such as the hot pot. Among all the delicacies, the most famous and popular one is the Muslim Snack Street. Xi'an is the most important city in northwest China, and so there are a lot of shopping outlets for locals and tourists alike. There are many big shopping centers, department stores and supermarkets in and around Xi'an city - the biggest and most comprehensive being Kaiyuan Shopping Mall and Century Ginwa Shopping Mall.